How can we help you and your society? If you’re considering a project on the history, buildings, or archaeology of your area, please get in touch to have a chat about how we can help. Over the years, we’ve worked in partnership with a wide range of archaeological, historical, civic, and parish groups. Our input to each project differs depending on what the group wants, and we can work with you on funded projects as either a partner or advisor. We have extensive experience of helping groups develop and write funding applications, as well as providing specific training – such as oral history, archival research and archaeological skills – running community excavations, delivering events, and digitising archives. We have experience of using a wide range of funding sources, including the National Lottery Heritage Fund, so can guide you through the application process and what funders are looking for. Our initial advice is free. If you would like us to be involved in your project, either in a supporting role or to deliver training and events, the cost of our staff time will need to be built into the funding bid.Email explorethepast@worcestershire.gov.uk or give us a call on 01905 766352 for more information. A core part of many projects is encouraging local people to find out about their community’s past and helping them to take pride in their local area. We hold a wealth of archive and archaeology resources and our staff have a wide range of specialist skills. Whether you’re looking for skills workshops, assistance with digitising historical maps, or creating a historic environment record, we can help. Exploring local history can lead to creative and arts projects, with research being used by storytellers or artists to create stories, plays, or communal artwork. Just take a look at our Worcester Archive Source Project. For information about how to get involved with existing projects and countywide research, please get in touch. Email explorethepast@worcestershire.gov.uk or give us a call on 01905 766352 for more information. Curious to learn more about an archaeological site? Looking to run an archaeological project? We can help. Archaeology is a great way to engage all ages and whole communities, and you don’t need to have done it before to take part. However, it’s important though that all fieldwork is well recorded, otherwise your efforts will have been in vain. Our professional archaeologists and outreach team can work with you to run community excavations, test pitting projects, earthwork surveys, and building recording projects from design to reporting. In addition to on-site support and training, our finds specialists can provide artefact analysis. 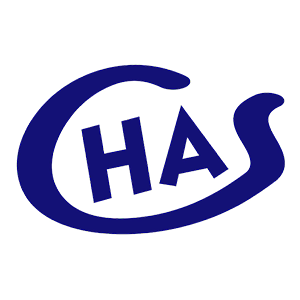 Over the years we’ve worked with many societies, including Stourport-on-Severn Civic Society, The Hanleys Society, Bromgsrove District Council, and Kidderminister Civic Society. 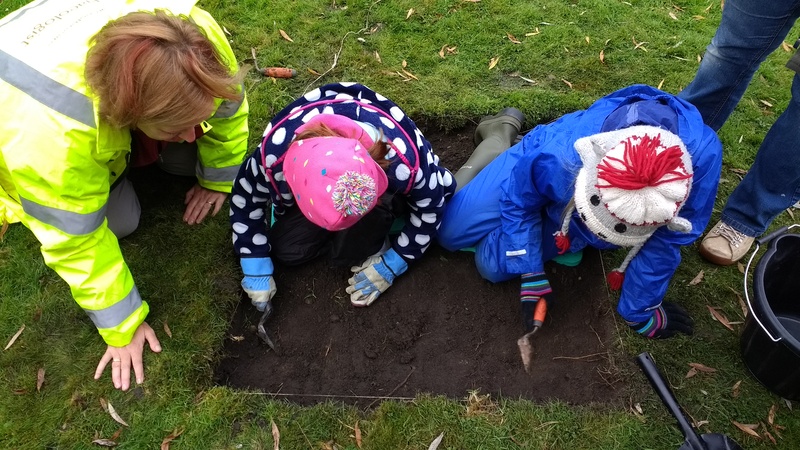 Our most recent community archaeology project involved digging test pits with young people (Small Pits, Big Ideas), and we are currently working for the Foresters’ Forest Landscape Partnership to carry out a LiDAR validation survey and community excavations in the Forest of Dean. Email explorethepast@worcestershire.gov.uk or give us a call on 01905 766352 for more information. We have experience of running and managing oral history projects, as well as providing training workshops for groups who are doing their own. Recording people’s memories creates a valuable record and there are many techniques to consider, which we can help you to consider when putting together a project. Finished interviews can be deposited within the county archive here at The Hive for future generations to use. Whilst some of the projects we’ve run were intergenerational, with young and older people working together and learning from each other, others used oral histories as the basis for performances and plays, to share the stories with a wider audience – see Engineering the Past. Email explorethepast@worcestershire.gov.uk or give us a call on 01905 766352 for more information. Our team can create high-resolution digital images of documents and photographs from your collections. Creating copies protects the originals and makes the information more accessible, allowing them to be used for all sorts of purposes including exhibitions, websites, and handling collections. Our conservation service can advise on caring for your collections and carry out conservation work for you. The cost of these services can also be included as part of a funding application. We are an Accredited Archive and our services are used by other archives, local groups, members of the public, and other professional services. So, if you’re thinking of starting a project or applying for funds please contact us to find out how we can help. Email explorethepast@worcestershire.gov.uk or give us a call on 01905 766352 for more information.